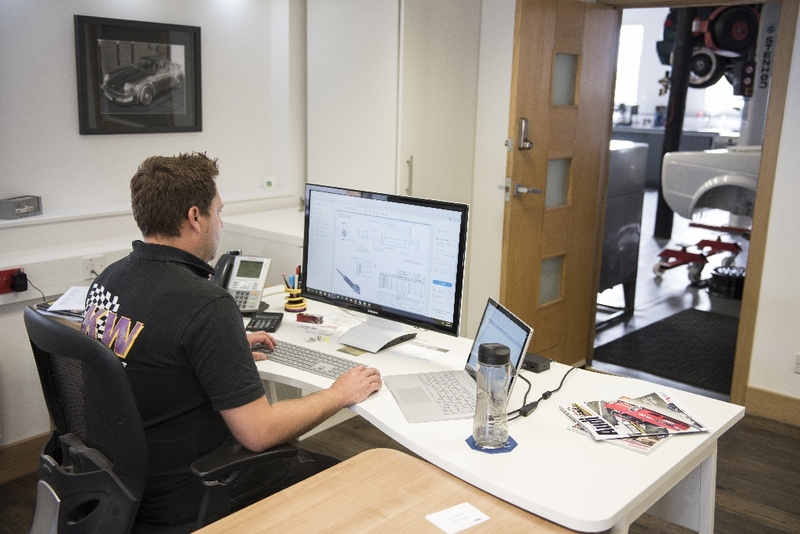 Steve Jobs famously said, ‘the only way to do great work is to love what you do,’ and while we appreciate that this might be a somewhat left field way of beginning an automotive article, we’d ask you to bear with us and let us explain. 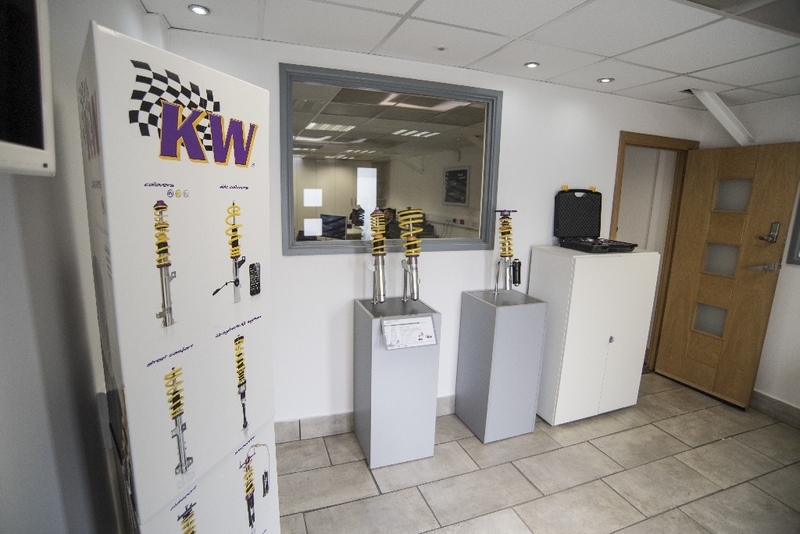 You see the subject of the article in question is none other than KW Automotive, a relatively small aftermarket suspension specialist with a towering reputation, one which has been hard won thanks to countless feats of track-based giant killing, not to mention countless grins generated by immense B-road blasts! You simply don’t acquire a reputation like KW’s by turning up and going through the motions, clocking in at 9am and shuffling out at 5pm. 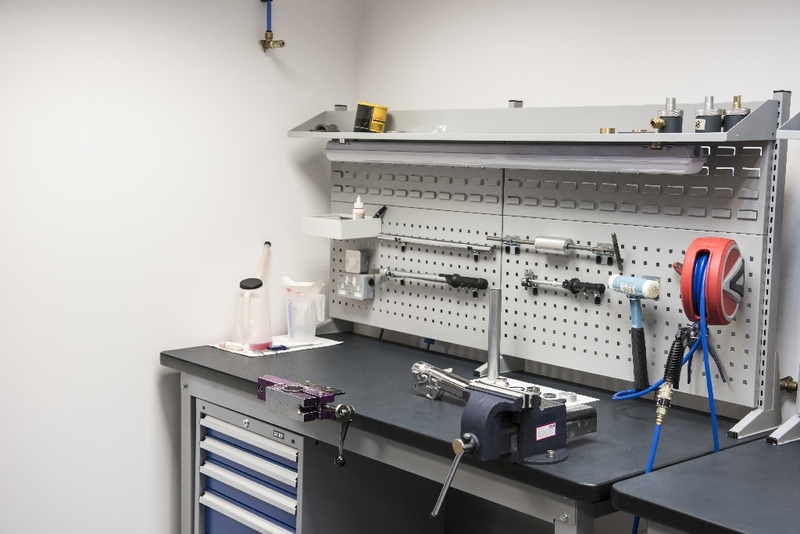 There are any number of tangible, real world reasons for its success (all of which we’ll go through in a moment), but perhaps the most significant is hard to measure in any conventional sense, namely the degree to which every single KW employee, from founder Klaus Wohlfarth down to the humblest technician, lives, breathes, sleeps and eats cars. 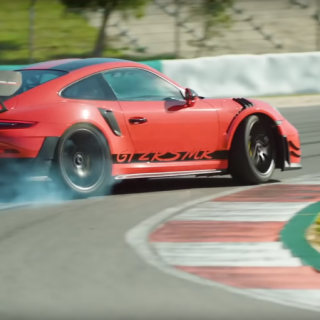 They’re hopelessly addicted petrolheads who’re never happy unless working out how to best set about improving the handling of each and every car they encounter, and going about business like this can’t help but get results! KW has long been held in the highest regard by the great and the good of the automotive world, and much of the credit for this can be attributed to its founder, the MD of the company and a man with a passion for cars which borders on an obsession, Klaus Wohlfarth. 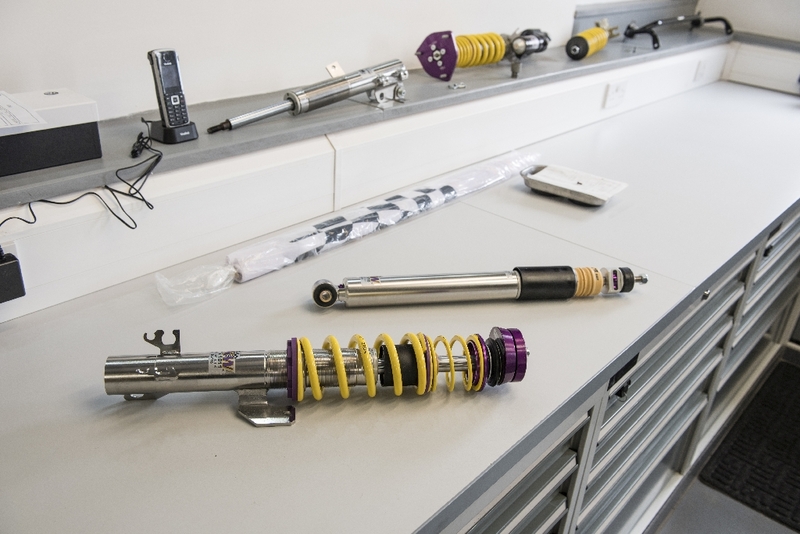 Klaus and his small, closely knit team of engineers (all of them petrolheads, naturally) worked all the hours in the day in order to devise a number of prototype coilovers for a small selection of fitments. Looking back at said prototypes now it’s hard not to view them as fairly rough and ready, quite clearly the product of a young firm still finding its feet, but there was no denying their capabilities. 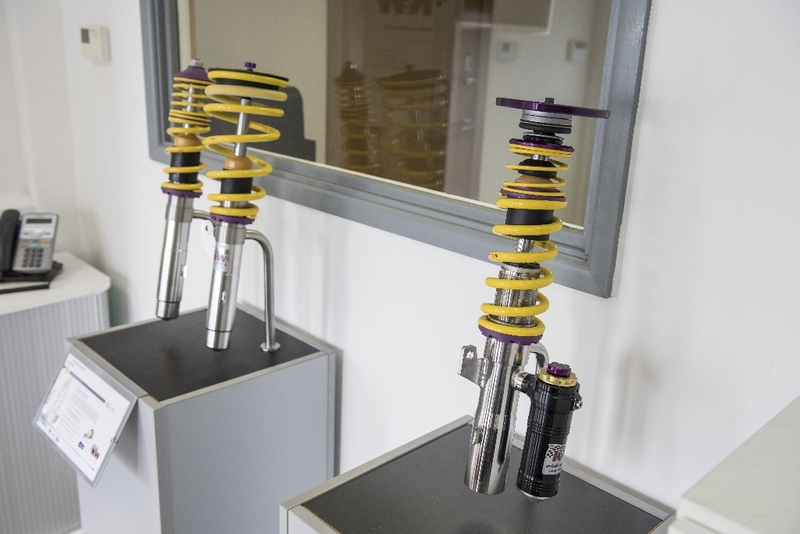 Klaus’s work spoke for itself and spoke very loudly indeed, with those first few customers swift to champion the coilovers’ ability to transform the handling of both road and track cars. 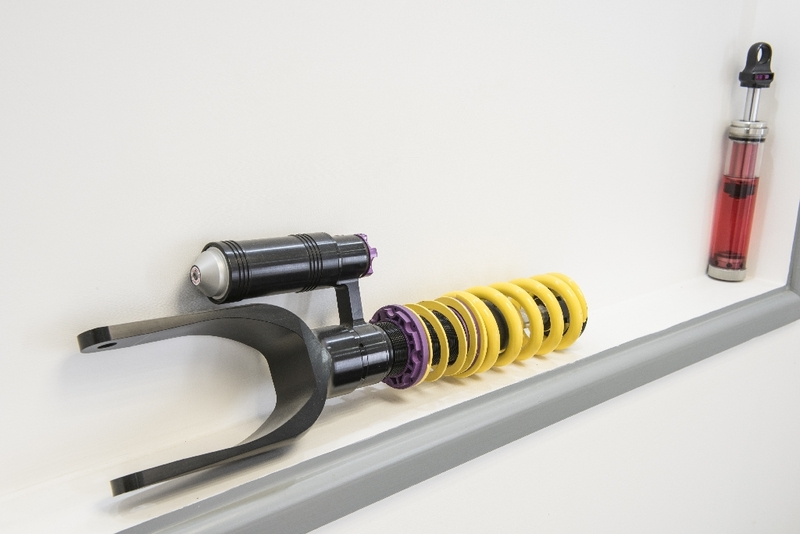 It meant that it really wasn’t that long before the company, now called KW Automotive, was able to debut its small yet perfectly formed range at the Essen Motorshow, a move which led to a flurry of orders and countless requests for specific fitments. KW Automotive was in business. While KW has long had a presence outside Germany (we’ll get to that in a moment), its engineering powerhouse has always been located in Fichtenberg, the site of its HQ, warehouses and advanced research and development facility. 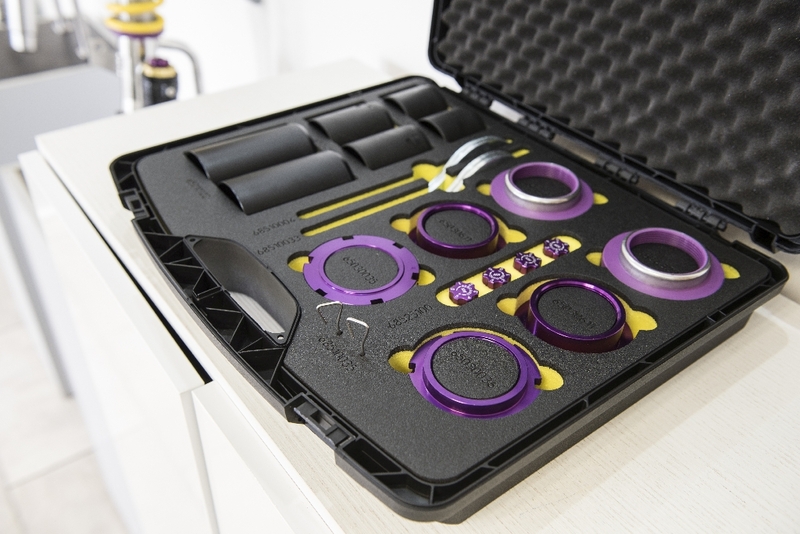 Passion for petrol and pistons can inspire you to do great things, and this is never more apparent than when looking at KW’s base, stuffed with some of the most advanced development machinery, rigs and CAD/CAM software in the industry – enough to make most OEMs green with envy! 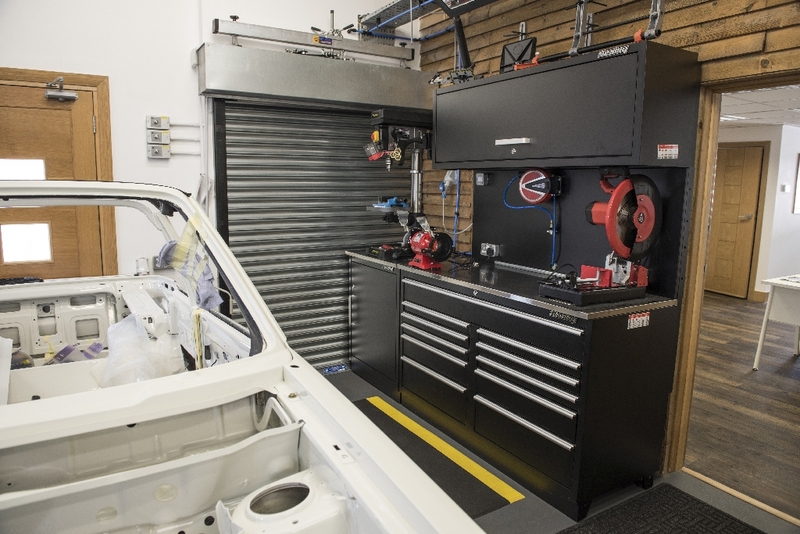 Evidence of said automotive passion can be seen in the manner in which the company approaches developing new fitment options, a regular occurrence. Advanced computer modelling is employed of course, but only after the specific model in question is brought into the KW workshop for an incredibly thorough analysis; measures are taken, tolerances jotted down, and reams of notes made, all in an attempt to assess where improvements in handling can be made. 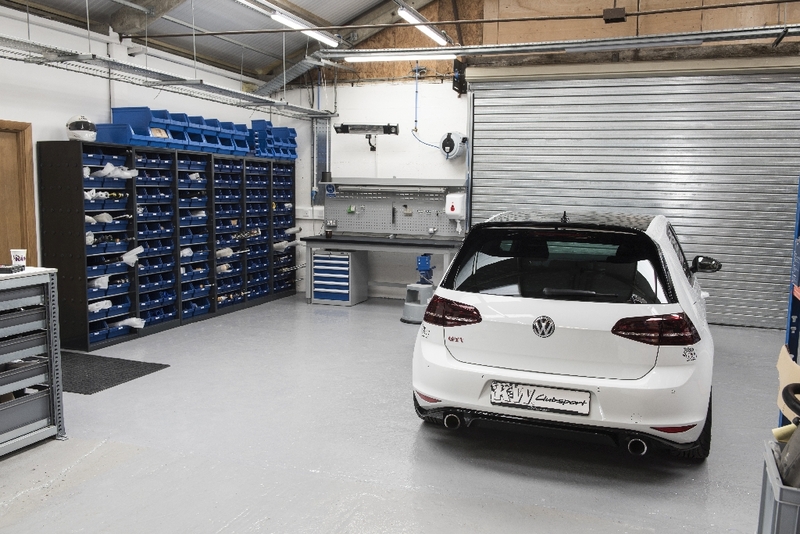 This process is nothing if not involved, and also one which is undertaken for each and every model, as Richard Good, head of KW UK, explains. 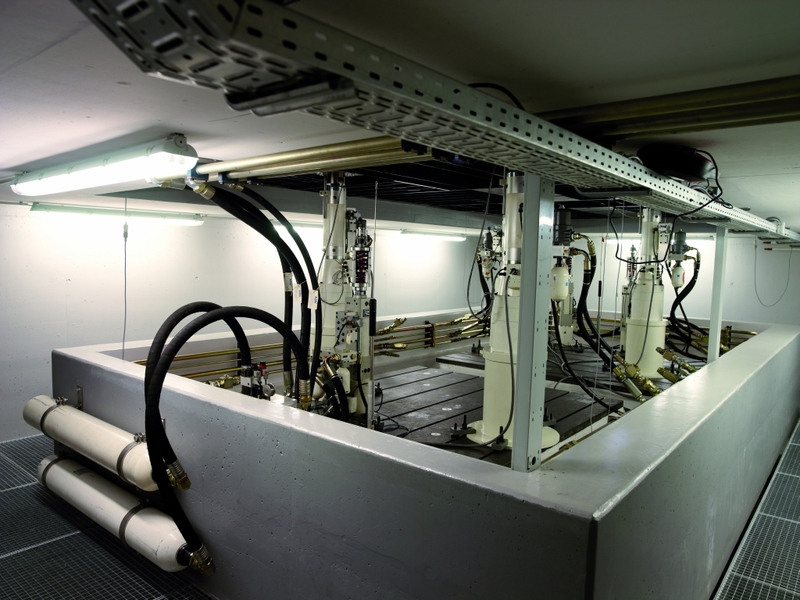 KW can also call on the services of a shock dyno, an immense piece of engineering which permits its engineers to evaluate how its products will perform in any given driving scenario – without setting foot outside. 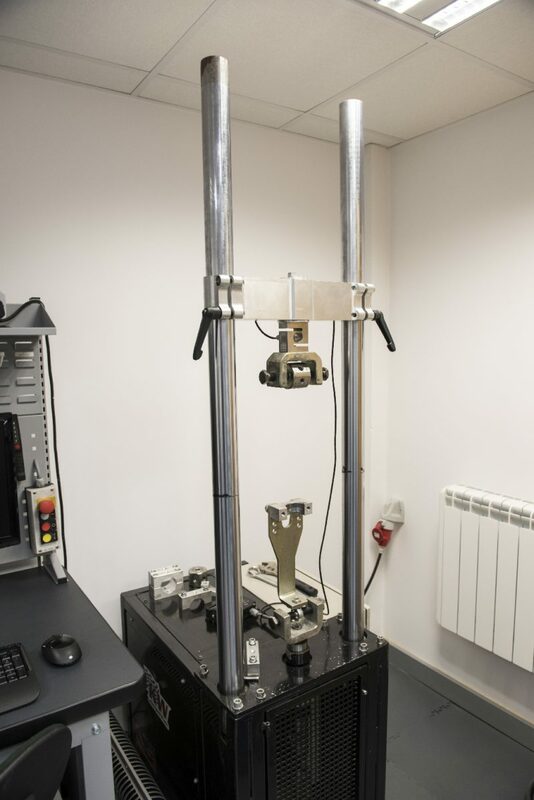 The dyno is able to simulate compression, bump and rebound in real time, allowing the engineers to assess where improvements can be made and handling polished. 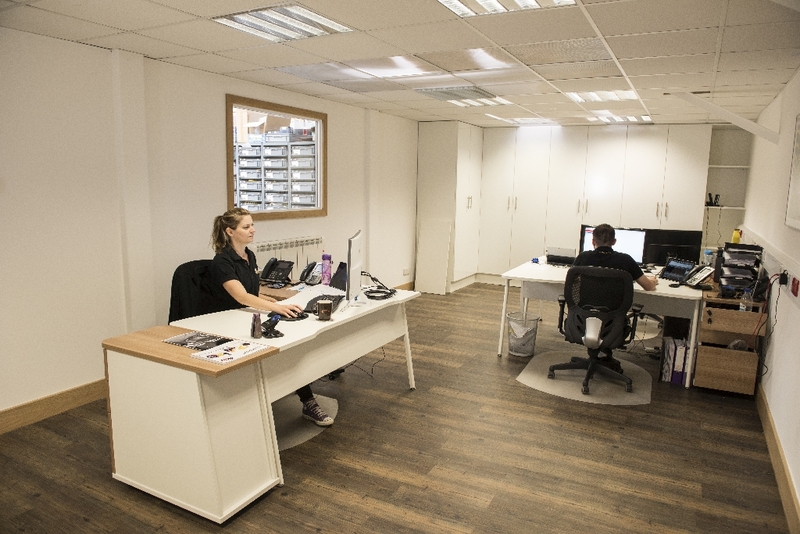 The UK plays an essential role in the KW story, and the British arm of the company can claim to punch well above its weight in terms of output. 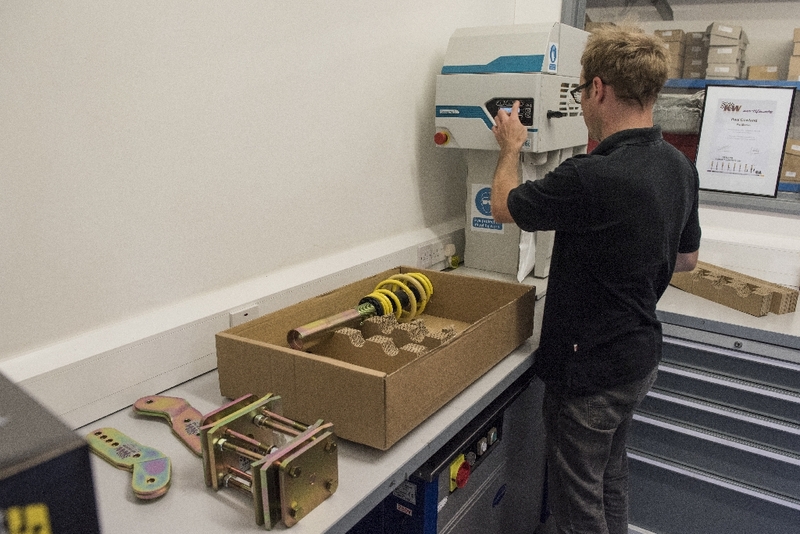 Far more than a mere distribution centre (not something which can be said of many of the firm’s rivals), the UK arm is charged with much bespoke coilover assembly, development, bench testing and advanced damper ECU work. 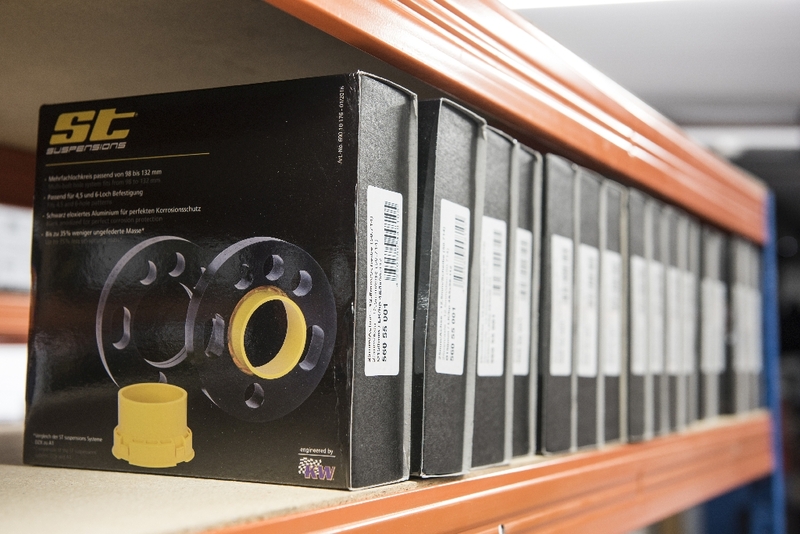 One aspect of the UK arm’s operation which might be surprising, certainly when you realise that KW’s coilover portfolio is comfortably one of the largest in the world, is how little stock is kept on the shelves at any one time. 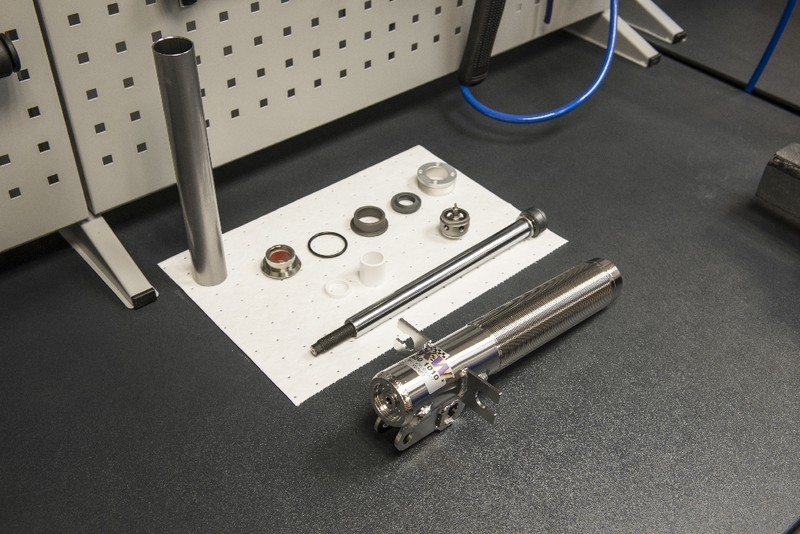 There are several reasons for this, with one being the engineer’s ability to build suspension kits to order in very little time, which allows the company a great deal of flexibility and agility when it comes to meeting individual orders. Richard’s love for cars was all encompassing and all pervading, but his tolerance for school was anything but, hence why he ducked out aged just 15. It was a move which his dad was less than happy about (and that’s putting it mildly) and one which saw the teenage Richard sent out to find employment right away. 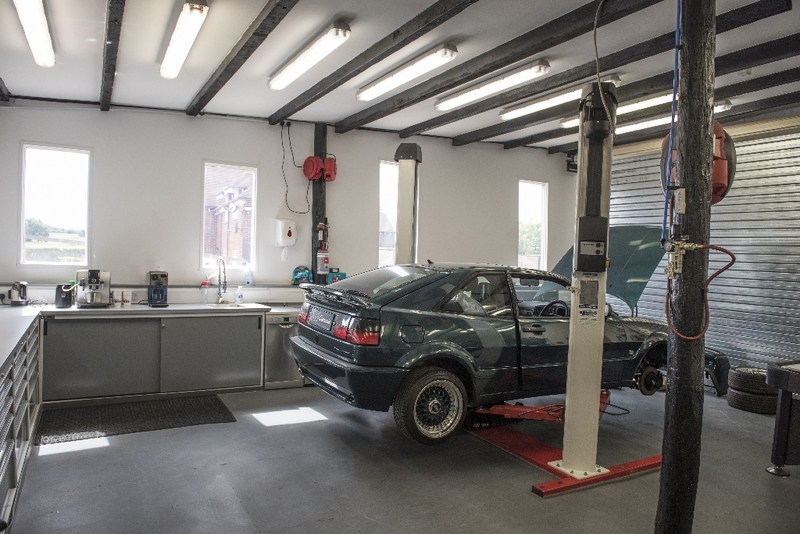 He swiftly convinced a local garage to take him on to clean cars and make tea, and began to work his way up the mechanical ranks by dint of car work and a love for internal combustion engines, eventually qualifying as a mechanic some years later. Richard’s connection with KW began in the late ‘90s, back when he was running a small tuning workshop in Kent. 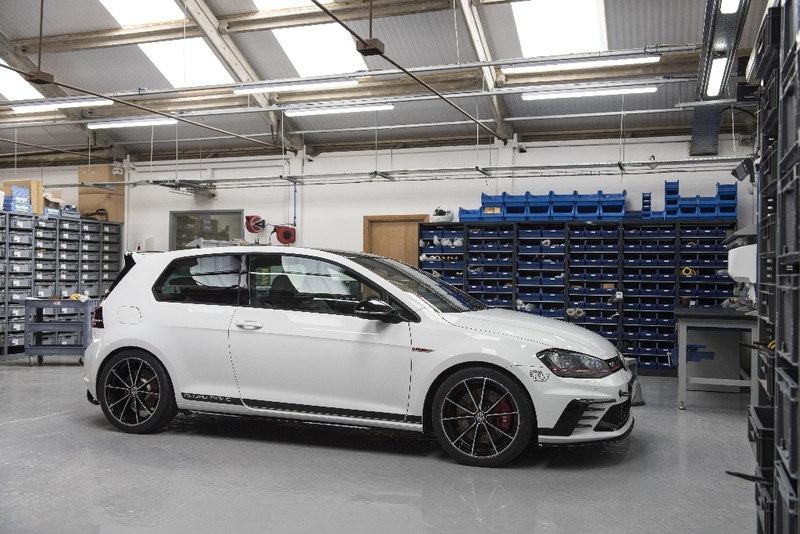 A customer with a Golf GTI drove in clutching a magazine with an advert for KW suspension in the back, and asked Richard how he could go about ordering some. All this talk of automotive passion is all well and good, but it’s worth naff all if it isn’t backed up with action, which is why KW owns one of the most impressive collections of demo cars anywhere in Europe. 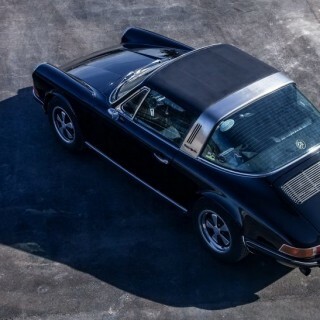 The constantly expanding fleet of cars is as large as it is varied, home to countless VWs and Fords, not to mention more exotic offerings from Porsche, BMW and Audi. Richard is swift to point out that all of these cars have to earn their keep from the moment they arrive. 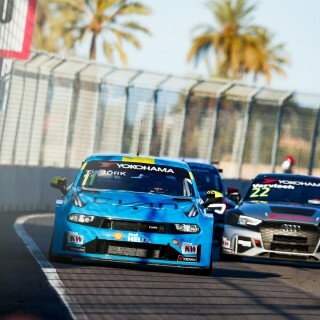 You’ll also find this feature in the magazines Performance Audi & V.W.G.